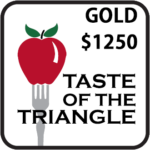 Taste of the Triangle Sponsorships - Educate! EdUCate! 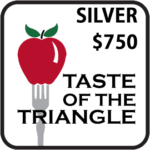 will hold our 25th Silver Anniversary Taste of the Triangle, featuring tastes of cuisines from local restaurants and chefs and a silent auction with online preview and bidding prior to the event. The event attracts hundreds of parents, educators and officials from in and around San Diego. 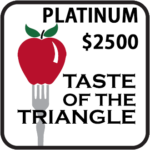 Event sponsors receive various benefits based on their sponsorship level. 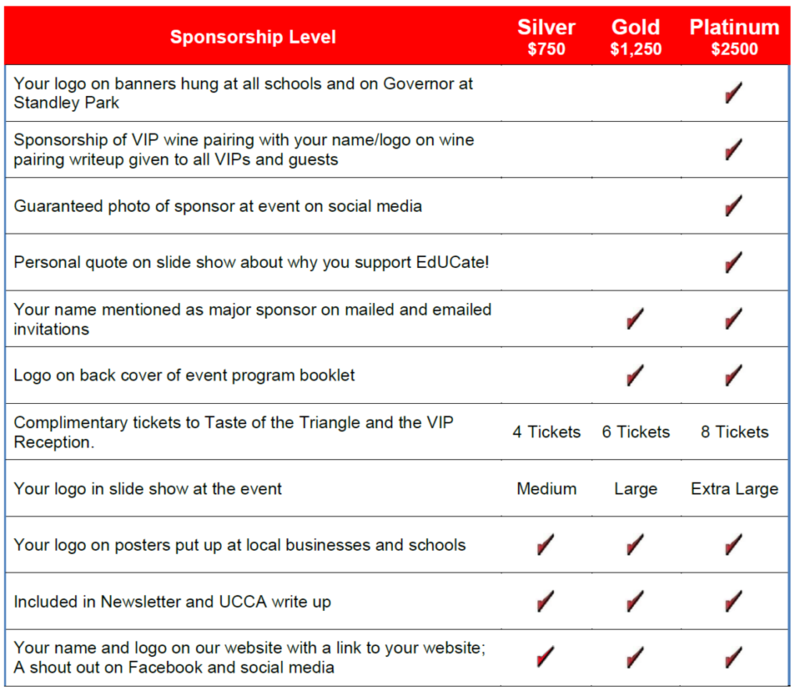 For more information about event sponsorships, email information@uc-educate.org.